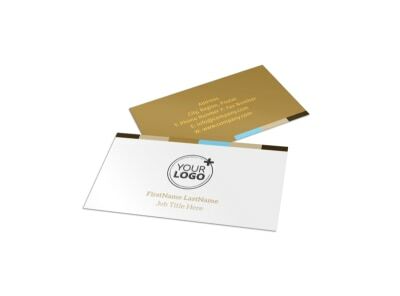 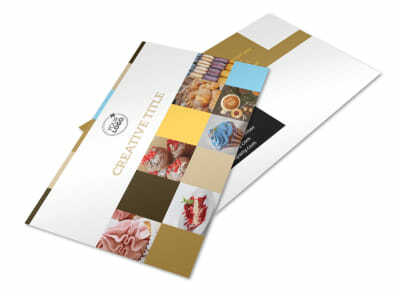 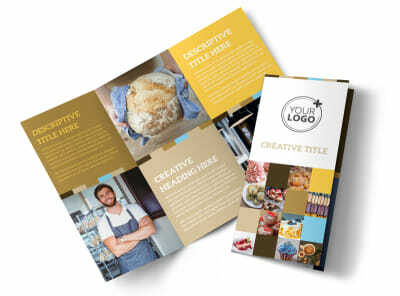 Customize our Smell Good Bakery Brochure Template and more! 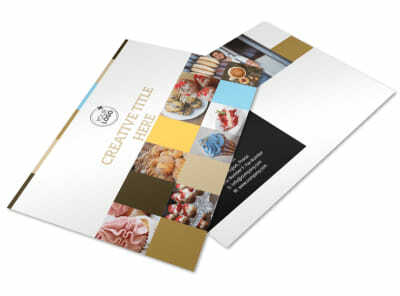 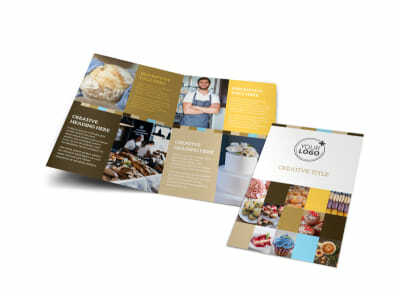 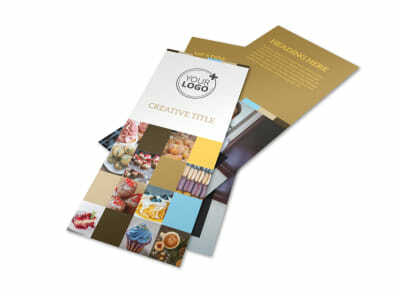 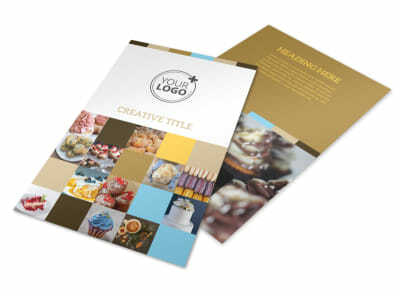 Get mouths watering for all the yummy, tasty treats your shop has to offer with the smell good bakery brochure template. 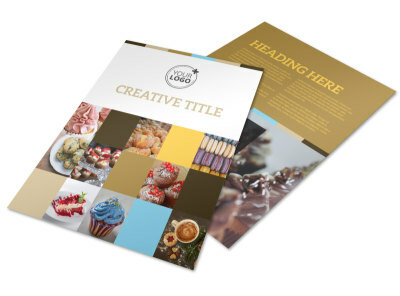 Customize this template with images of delicious goods your shop has available, along with descriptions and prices for each item. 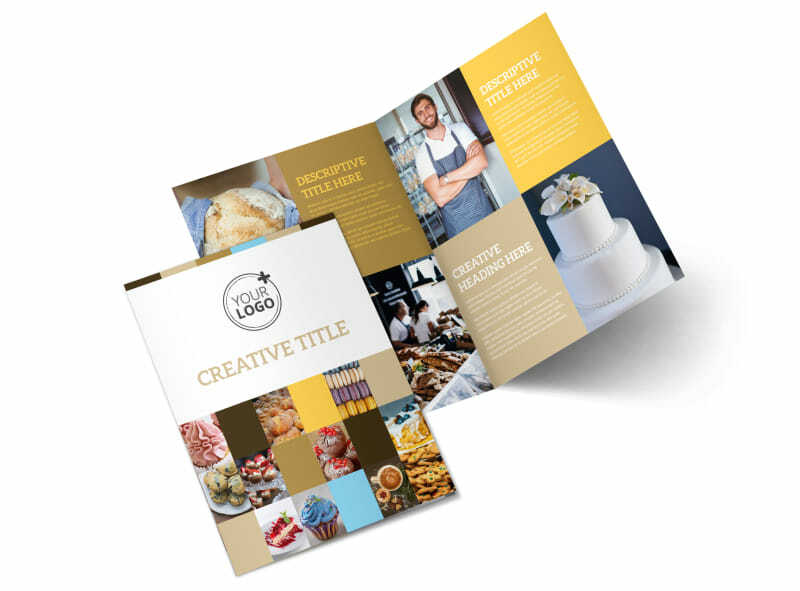 Start designing your bifold or trifold brochure today so you can get back to baking delectable desserts.